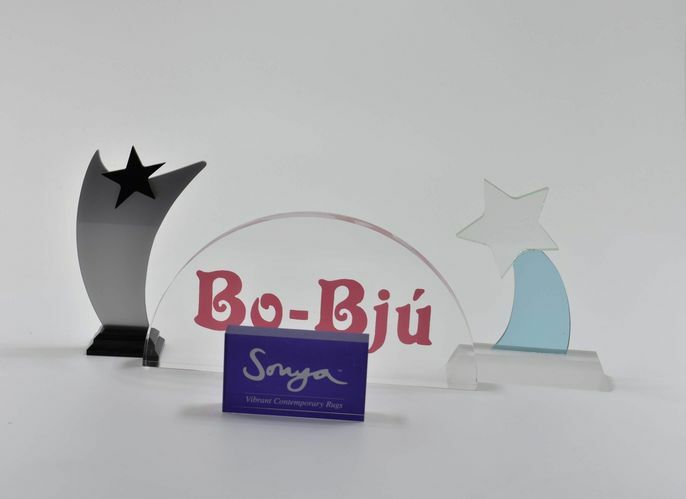 Striking Displays manufacture and supply in the UK a range of acrylic (Perspex) products, we also supply throughout Europe, clear acrylic (Perspex) panels, blocks, rods and tubes. 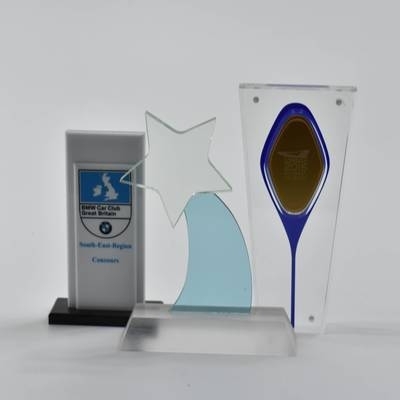 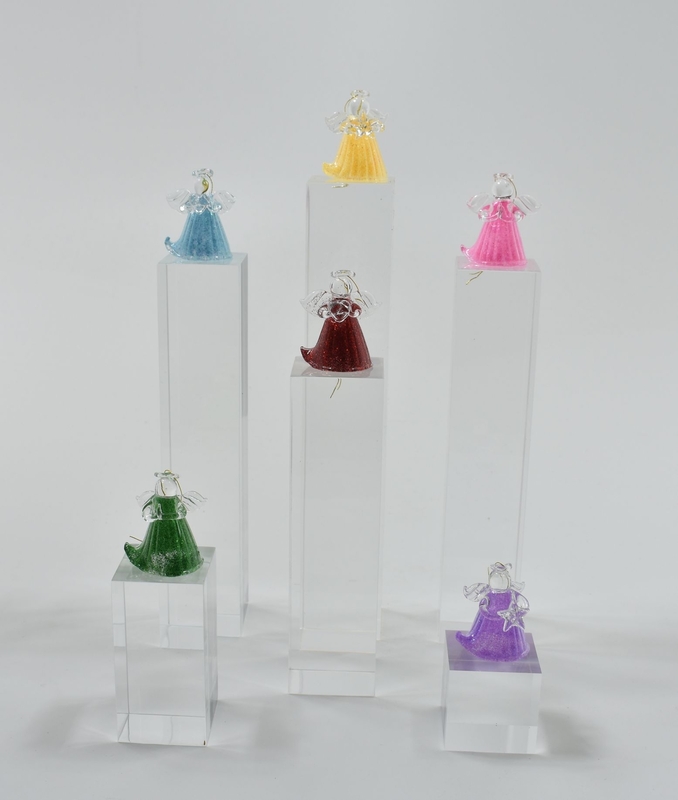 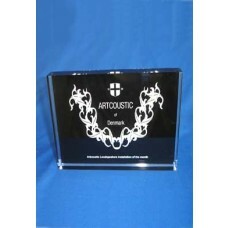 Manufacture acrylic trophies to a given design or can help you with a design if required. 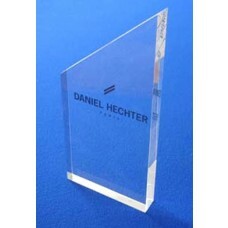 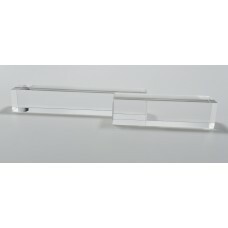 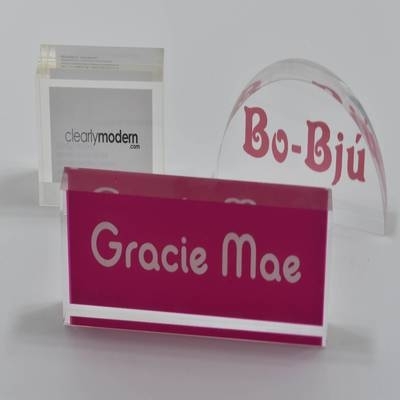 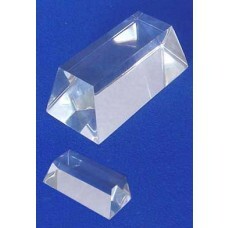 Clear or frosted acrylic blocks polished are machined accurately with the best quality finish and can be printed to requirements, these, ideal for displaying products, advertising and promotions. 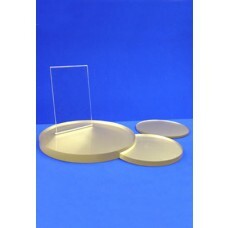 Display products made from solid clear acrylic (Perspex, Plexiglas, Lucite) in sizes and shapes to suit your requirements. 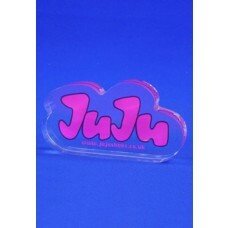 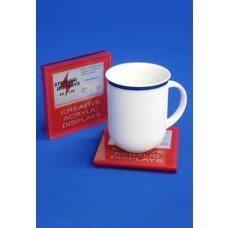 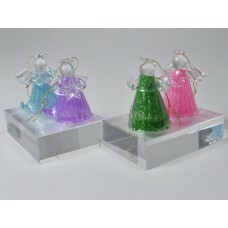 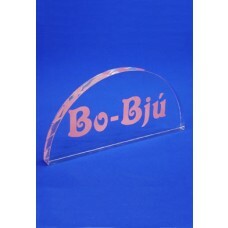 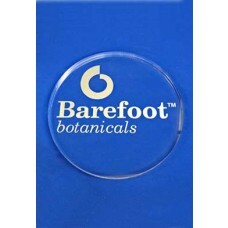 These can be used for product displays, risers and branding blocks. 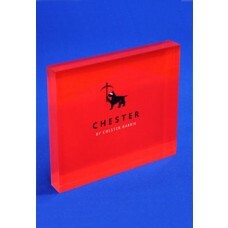 We offer screen print and digital print service for all facets of the acrylic blocks. 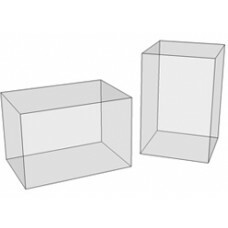 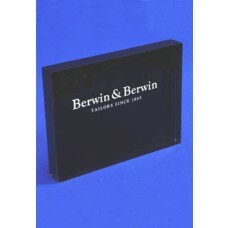 Please take a look at our block selection below for more product information. 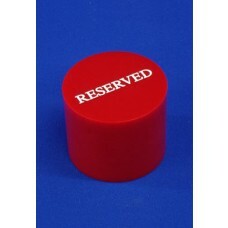 If you have any questions or unable to find what you're looking for please don't hesitate to contact us.